It is believed that honey is like nectar and beneficial for health. If you take it in the right way then it would be good for health but if you take it in wrong way then it becomes poison. 1. Do not eat honey with any hot food. 2. Never use honey in tea or coffee instead of sugar. It can damage. 3. 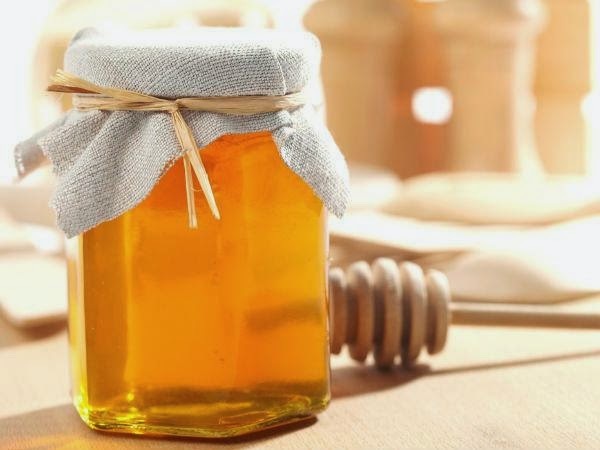 You can get benefit from honey by taking it with citrus fruits, grapes, guava or sugar cane. 4. Honey never cooks on the flame. 5. Intake of honey with meat, fish is similar to poison. 6. Equal amounts of honey in butter or milk is harmful. 7. Honey mixed with sugar is like poison adding in nectar. 8. Do not take honey too much. This is harmful. Take a teaspoon of honey twice or three times in a day. 9. Honey becomes poison in oil or butter.